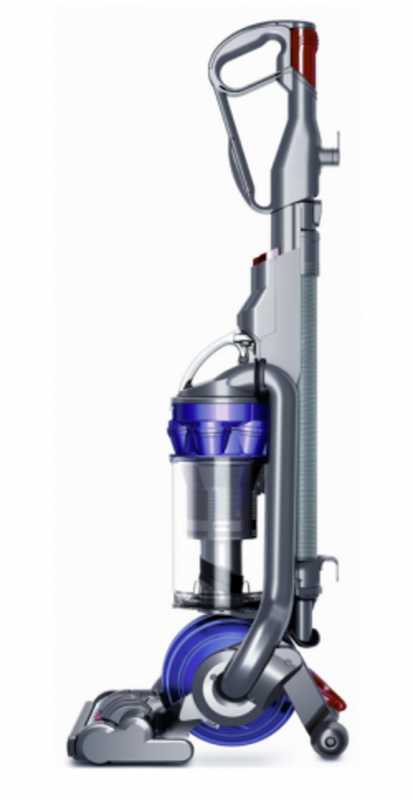 If you're looking for a complete solution for your home vacuuming needs Dyson provides an inexpensive, but quality product. I've had a Dyson Vacuum cleaner as a part of my household for years and have purchased and used just about every model. 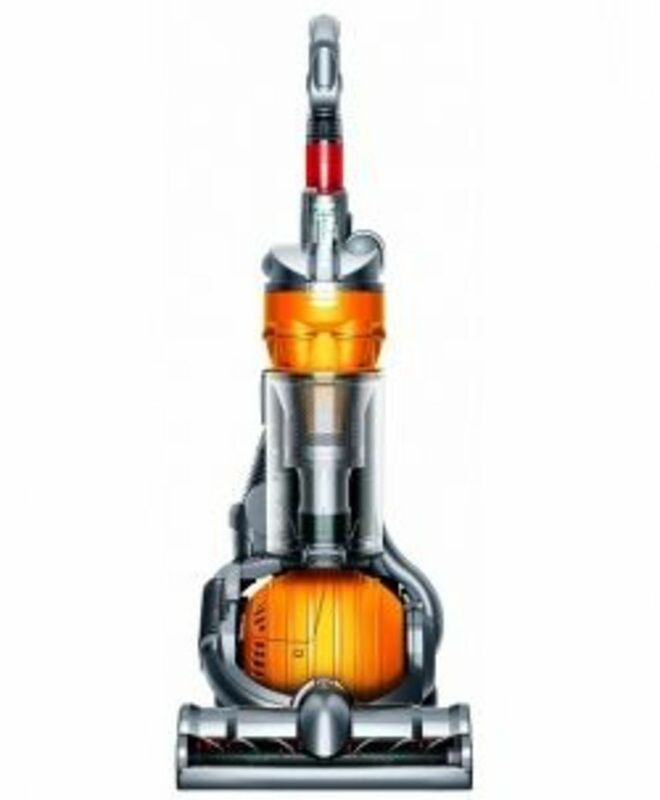 When you purchase a Dyson Vacuum, you spend a little bit more knowing that you are not only getting one of the best household vacuum cleaners available, you are also getting one of the most durable vacuums for the money. In this post I'll review Dyson's 5 main models so you can be sure to get the best overall bang for your buck. This upright vacuum by Dyson is made to give you easier steering. It sits on a ball so it can twist and turn more easily. Users should be aware that it might not fit under some kinds of furniture like cabinets or tables and beds; the ball does make the vacuum a little more bulky in that regard. It is made with Root Cyclone technology so you don't ever get clogging or loss of suction. One great feature is that this was made for all floor types; so you don't have to have different pieces of equipment for your different rooms. It is HEPA filtered which means it will not aggravate asthmatics. The filter can also be washed when needed. This vacuum gives out 150 times less bacteria and mold than other vacuums. If you have pets, the brushbar can be turned on to help get pet hair from rugs or carpets. While I've read that some have claimed that the exhaust blows pet hair up onto surfaces,but I've not had this problem when the brushbar is used. For those hard to reach upper places, the Telescope Reach wand gives you 15.4 feet of reach. This makes cleaning stairs, drapes and upholstery even easier. The cord for the vacuum is just over 24 feet to give you a good cleaning range. 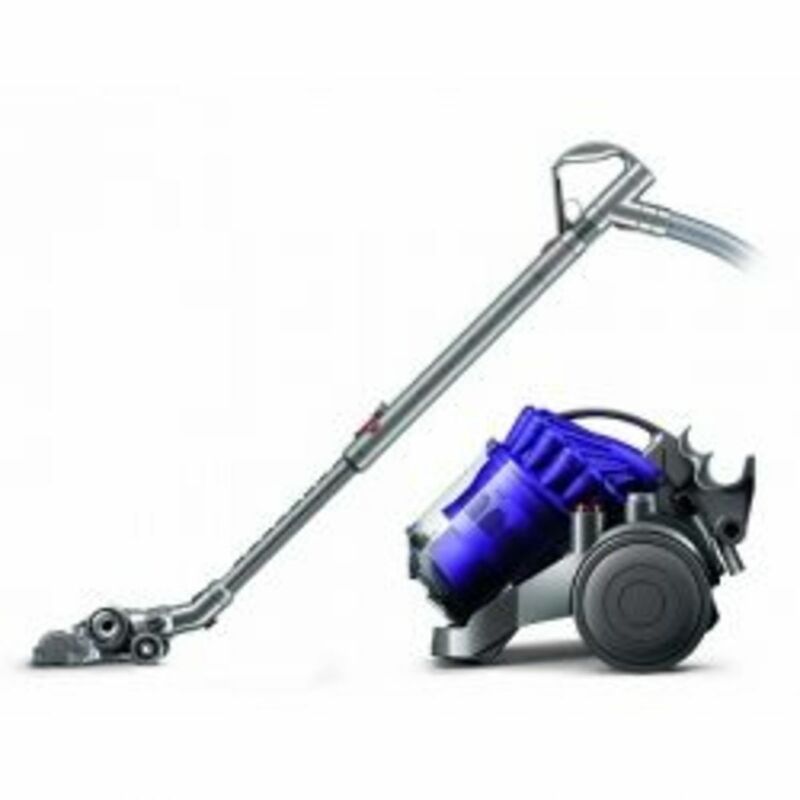 Users who have not had a canister vacuum before should be aware that it will need to be emptied into a bag or outside to eliminate excess dust. 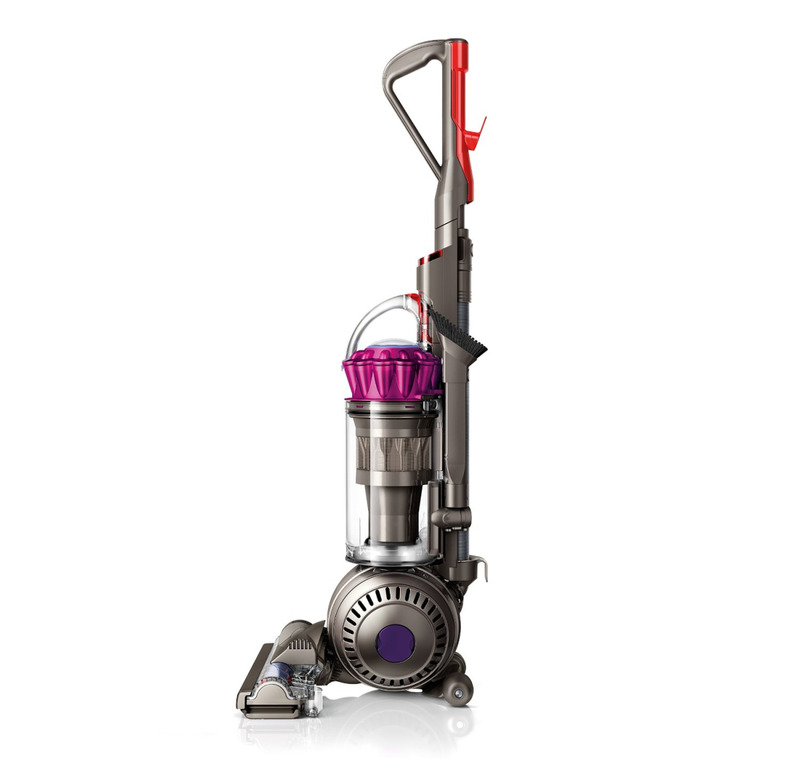 A more affordable Dyson, this model will still give you the famous Dyson sucking power, but with a lower price tag. This vacuum is more lightweight than you would expect and comes with a Telescope Reach wand that gives you 15.7 feet of reach for cleaning high places. It also has a HEPA filter that can be cleaned when needed. With a bagless vacuum that is made for any floor type, you should find this a good tool for your home. Dyson touts that their Cyclone technology will get more dirt and microscopic dust than other cyclone vacuums. It comes with some different attachments for different cleaning needs, but some users have said that they are hard to use and the hose has too strong of a retraction; this means that it could be hard to hold the hose while using it. A great feature is that the cord gives you 35 feet of length so you can get more done without having to stop and change plugs so often. A drawback can be that it has no height adjustment for different heights of carpets. You can switch from roller to non-roller when you are vacuuming non-carpeted floors though. This vacuum is powered by a digital motor 22.2V lithium ion battery. 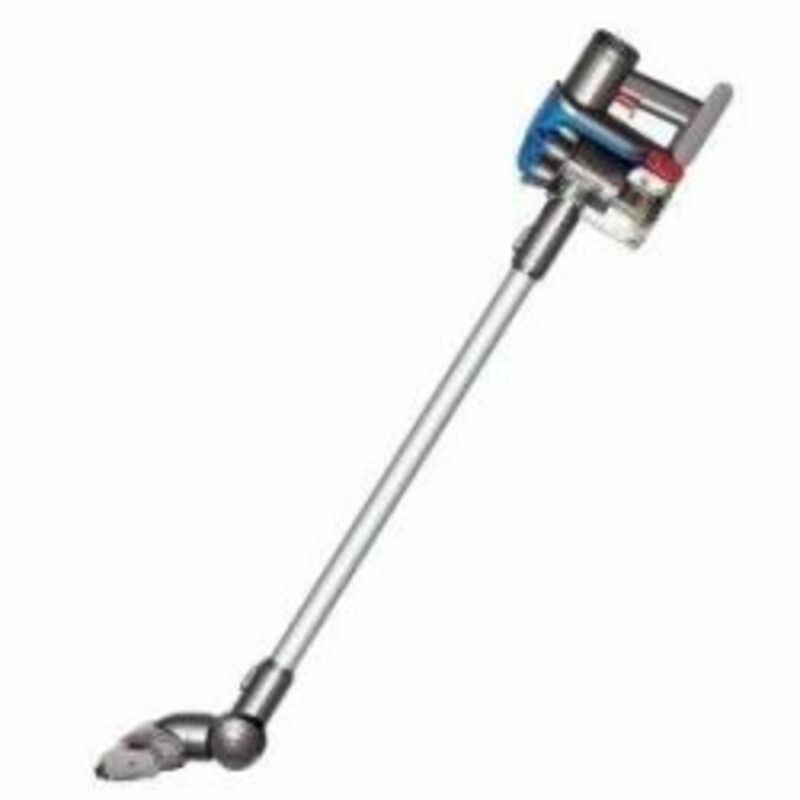 It has a motorized brush bar and can second as a hand held vacuum with a long reach want that will get in your nooks and crannies. The multi floor vacuum option is great for cleaning all kinds of different surfaces like drapes, stairs or inside your car. 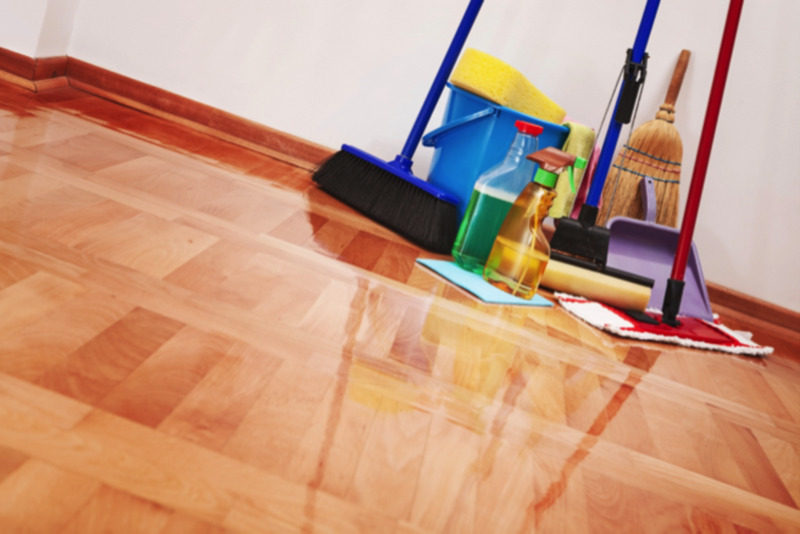 It can be used for every floor type; carpet, vinyl, tile and wood. It comes with a docking station that will recharge faster than other vacuums, and store your machine conveniently. The floor tool incorporates a carbon fiber brush that will clean heard floors easily and get ground in dirt out of carpets. With it being cordless, vacuuming is quick and easy. 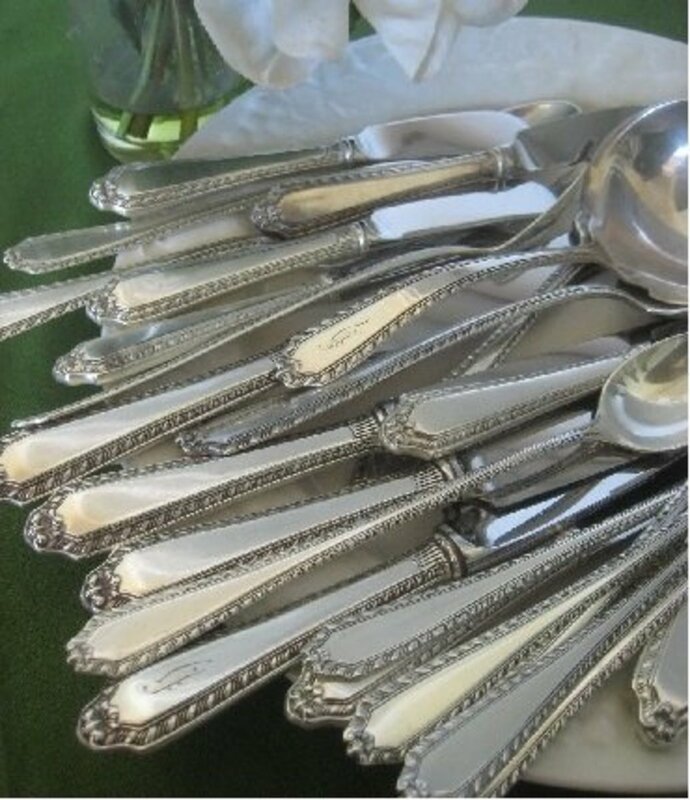 It is made to be sturdy and long lasting. 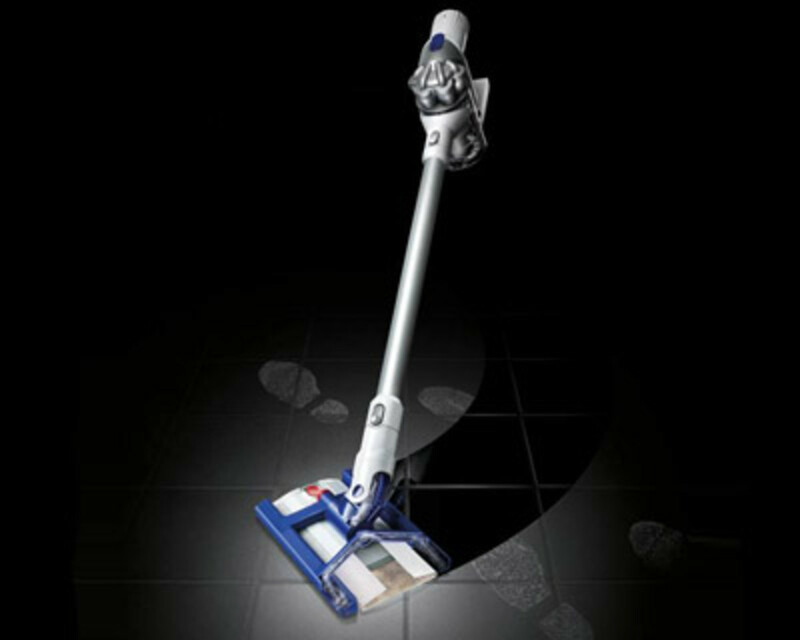 Without the wand attachment that most Dyson's come with, it is actually more flexible than the traditional upright designs. Some users have reported the following drawbacks: the trigger must be held down the entire time you are using it, there is no "on" switch. The power cord to the docking station is quite short so you must have a place to put it that is near an outlet. 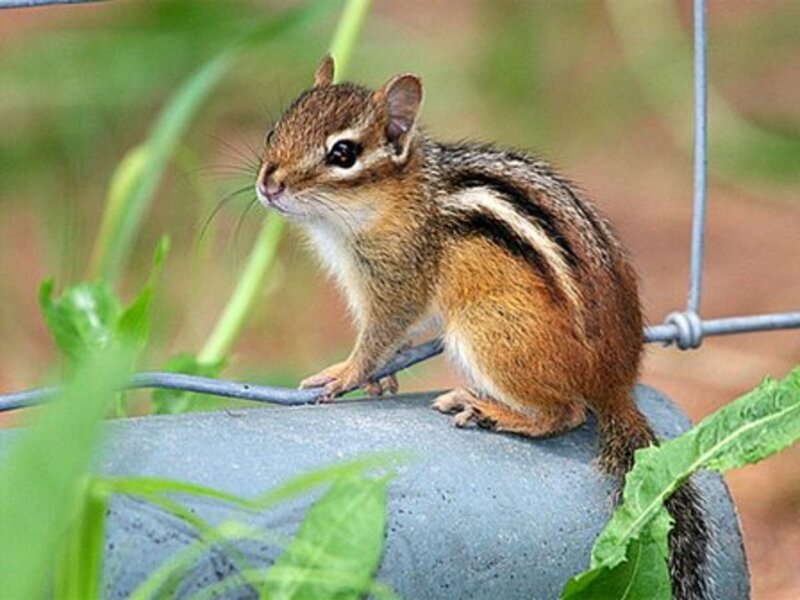 Users should be aware that there is no hose attachment for hard to reach places. 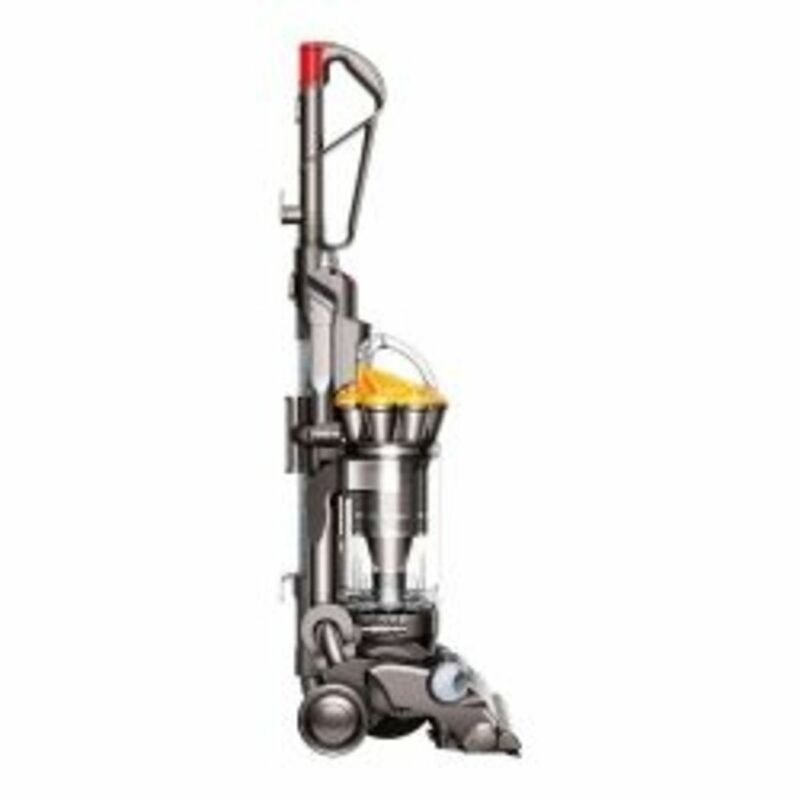 If you are looking to have a vacuum handy for those quick to clean situations, then this makes a great option. For heavy duty cleaning, you might want to consider an upright model by Dyson. If you have pets, you know how hard it can be to keep your house dander free. This comes with Level 3 Root Cyclone material that was made specifically for pet hair. This kind of cyclone technology is even better at capturing microscopic dust than other vacuums. The mini turbine head will get hair from hard to clean places like your stairs, upholstery and your car. The brush bar is used for cleaning your short and medium height carpets and it can be removed to clean bare floors. Users love the way it gets the pet hair out of the carpet with its strong sucking power. The power cord is long, it can be cleaned easily and it is a user friendly machine. Buyers should be aware that the trash holding capacity is quite small and the power cord is not very long. But when it comes to cleaning pet hair, this machine can't be beat. This vacuum also sits on a ball to make twisting and turning easier while you vacuum. As with all the others, it comes with the amazing cyclone technology that every Dyson is known for. The brushbar can be turned on to help with pet hair and can be turned off to protect delicate rugs and floors. The wand that it comes with is reversible as well. It also has a HEPA washable filter and is very hygienic. The trash collection is 1/5 a gallon and is easy to empty by simply pressing a button. Some users have found this bin to be smaller than they would prefer. The machine comes with fingertip controls that make changing options very easy. A great feature on this model is that the handle collapses for more convenient storage. It is also a very light machine at only 11 pounds. It has been reported that the cord is on the short side. While all of these vacuum cleaners are great I really love the DC 24 and DC 25 both of which are on sale at Amazon right now. Let me know what you think by leaving a comment below. Which Dyson Model gives you the Best Overall Bang for your Buck/Value for your Money? Thank you so much for this excellent set of reviews, which were perfect and JUST what we needed. We ordered model 24.